‘Fonts’ is a subject that I love to talk about. As an admirer of calligraphy and a professional UX developer, font is my favorite design element. For me, it is more than a type face; it is an important design element. 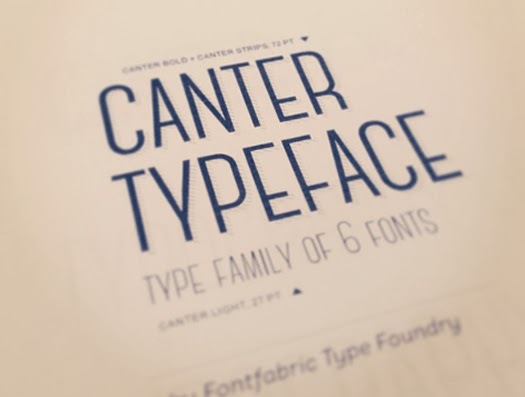 Fonts can make interesting logo designs, beautiful typographic design and attractive print material. From a huge selection of free fonts available online, you can find a font for almost any theme and style.